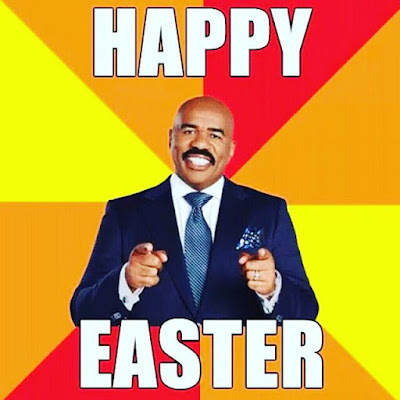 Steve Harvey, the man who famously gave the Miss Universe crown to the wrong contestant, has now offered the world Easter greetings — on Christmas Day. 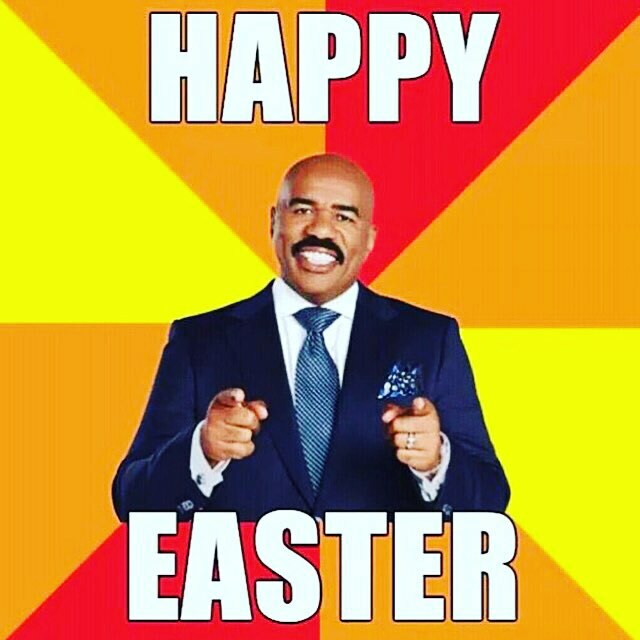 “Merry Easter, y’all!” ran the caption to a picture of smiling Harvey, smoking a cigar and flashing a peace sign. 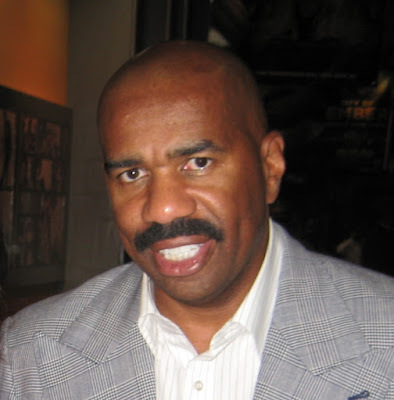 The picture was posted Friday on Harvey’s social media accounts. Harvey poked fun at himself — and his gaffes — in his first public appearance since the high-profile fiasco. Harvey, a 58 year-old comedian and talk show host, misread his cue card in front of a global television audience at the Miss Universe pageant on December 20 and announced that Miss Colombia, Ariadna Gutierrez, had triumphed. Moments later he apologized and announced Miss Philippines, Pia Alonzo Wurtzbach, was the actual winner.